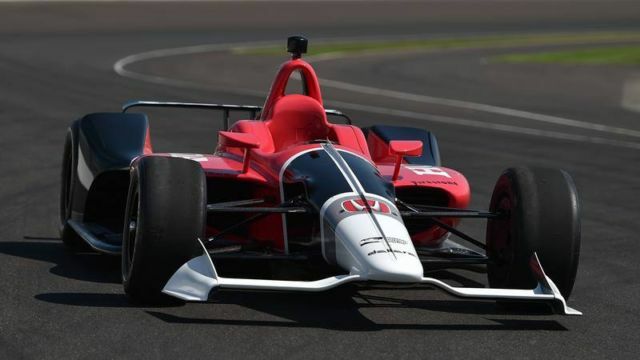 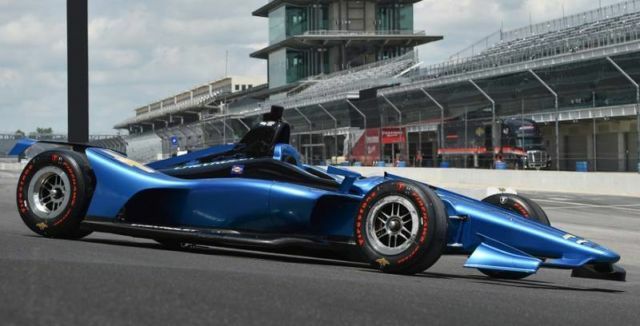 2018 IndyCar unveiled showing what next year’s race cars would look like. 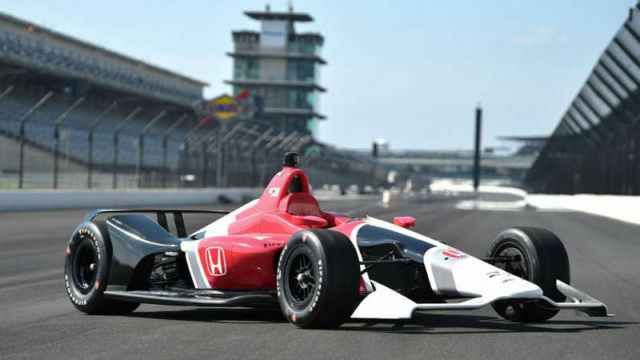 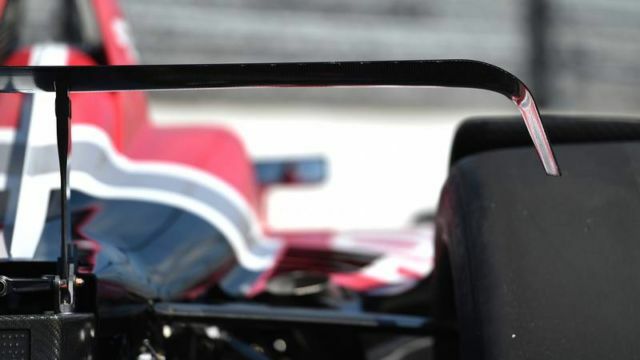 IndyCar is primed for a new look, inspired by old favorites but clearly pointing toward what’s “NEXT” for the Verizon IndyCar Series. 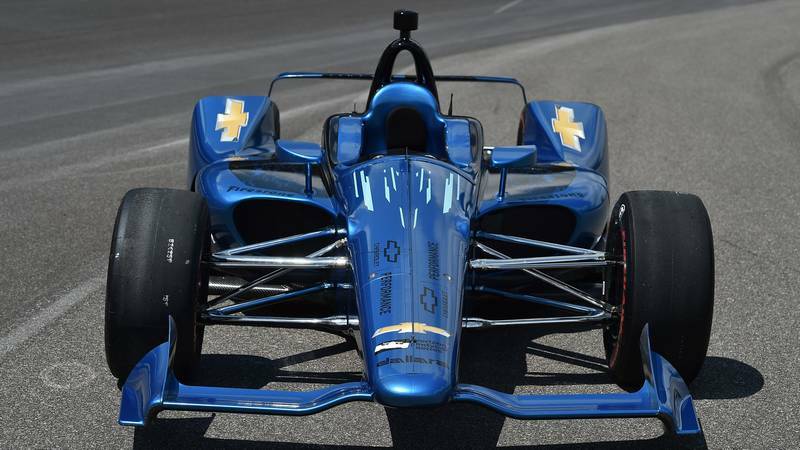 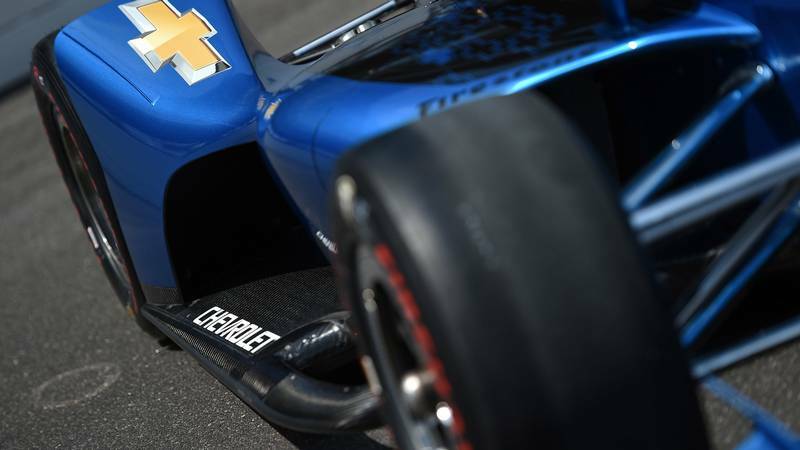 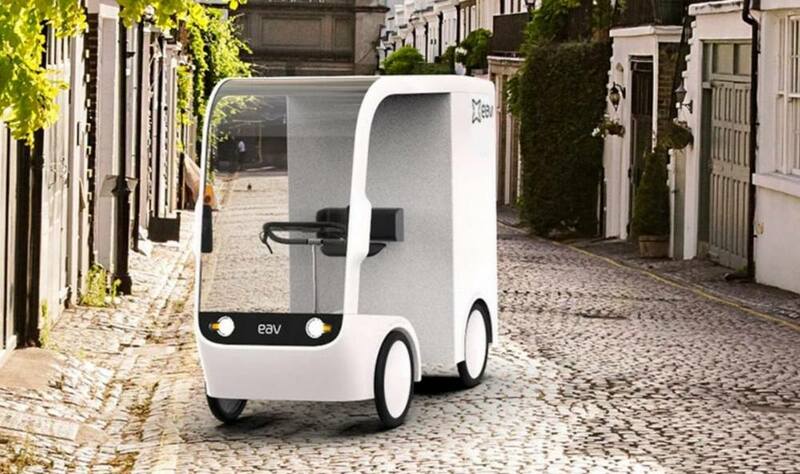 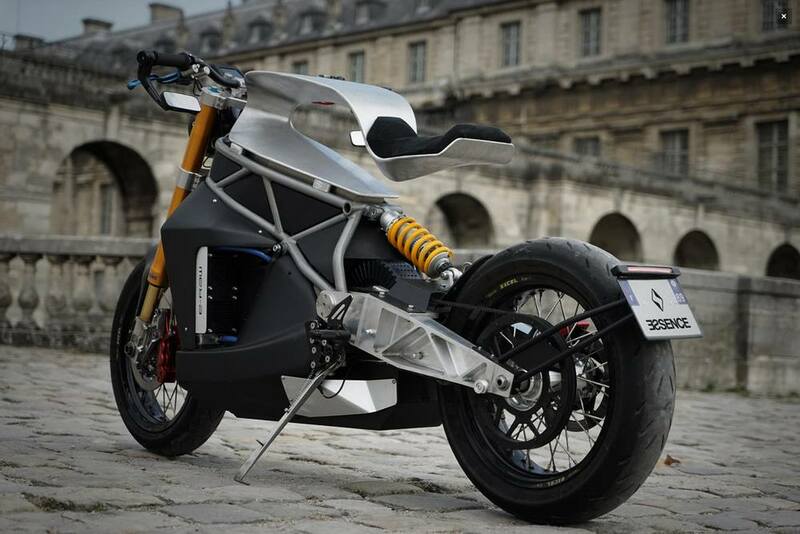 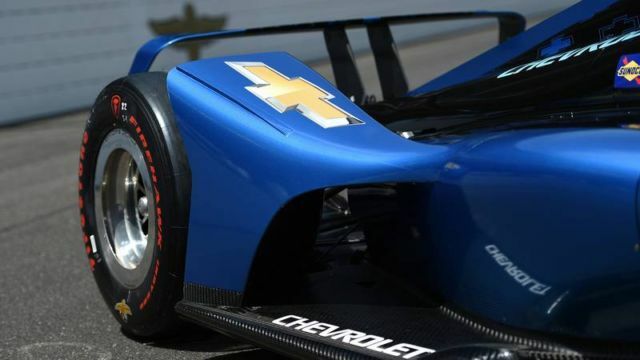 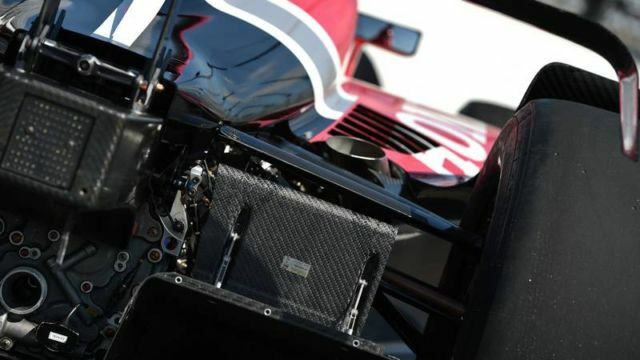 Cars again powered by Chevrolet and Honda engines will represent a collaboration of several key constituents – IndyCar, Dallara and design experts in the United Kingdom – paired with input from drivers, teams and fans alike.